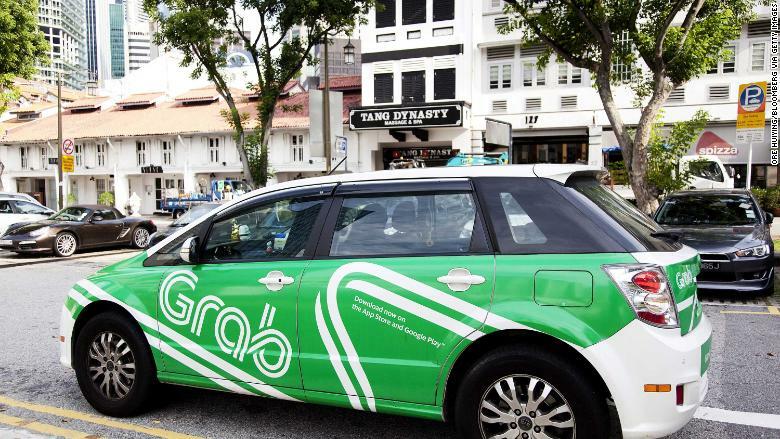 Grab made headlines last month when it announced it was buying Uber's business in Southeast Asia, driving the ride-hailing giant out of several fast-growing markets such as Indonesia and Thailand. 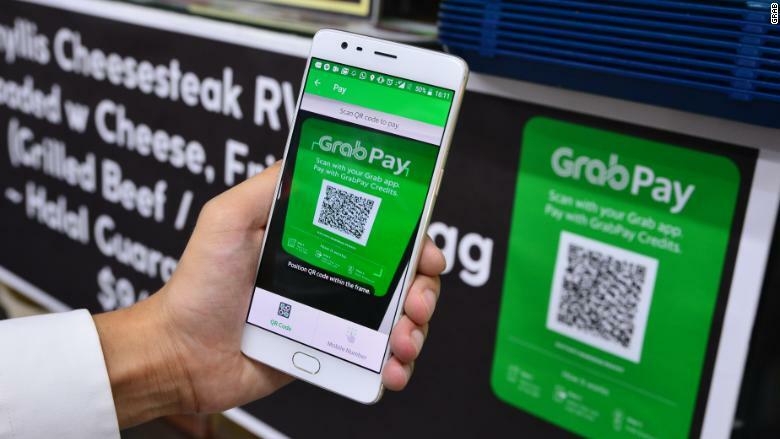 Grab President Ming Maa sees the company's tens of millions of customers as a captive audience to which it can sell more services, such as delivering food and packages and digital payments. A Grab vehicle on the road in Singapore on Oct. 19, 2016. But it's likely to face tough competition. Huge Chinese tech companies Tencent (TCEHY) and Alibaba (BABA) affiliate Ant Financial have announced plans to expand their WeChat and Alipay payments services in Southeast Asia. 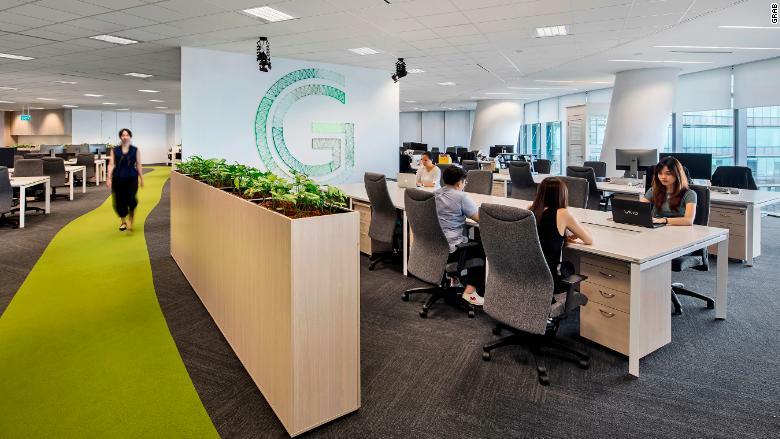 Grab, founded in 2012 by Malaysian entrepreneurs Anthony Tan and Tan Hooi Ling, now operates in nearly 200 cities across eight countries. It was last valued at $6 billion after its largest round of funding from Japan's SoftBank (SFTBF) and Chinese ride-hailing giant Didi Chuxing, according to CB Insights. Maa said Grab would be willing to make concessions, if needed. The company is already working with regulators on ways to address concerns about competition and consumer protection. 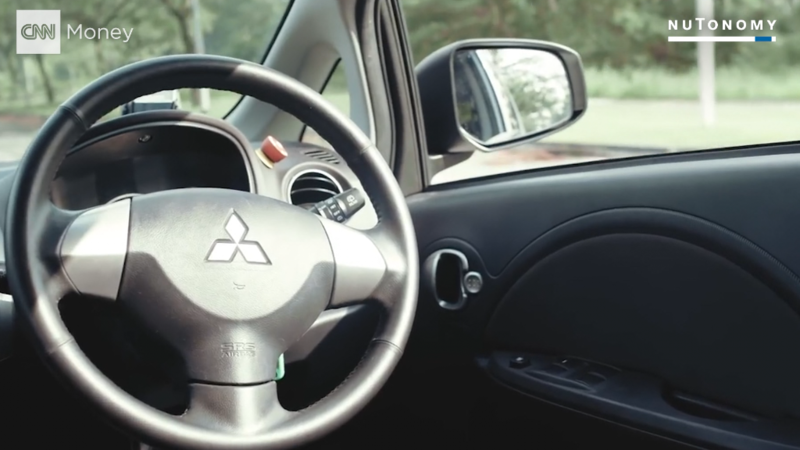 And even though Grab managed to win its battle with industry heavyweight Uber, it still faces local rivals such as Go-Jek in Indonesia. And more may be coming.